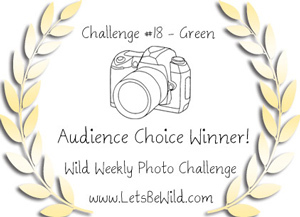 Today I’m participating in Cee’s Fun Foto Challenge and her theme is “the color blue”. I encourage you to click on each photo to see a larger view. If you like what you see, please subscribe to this blog to receive updates of the new photos I post, usually 3 to 5 times a week. Blue is by far my favorite color, from very light to very dark, just as it is or with a bit of green or a bit of red in it. I love blue skies, blue waters (where blue skies reflect in), blue jeans – anything nature-made or man-made that looks blue. Here are a few pictures I took this summer that feature the color blue. The first thing that comes to mind is how blue the sky can look here in San Diego. Well, maybe not downtown San Diego, which tends to be overcast many days out of the year. 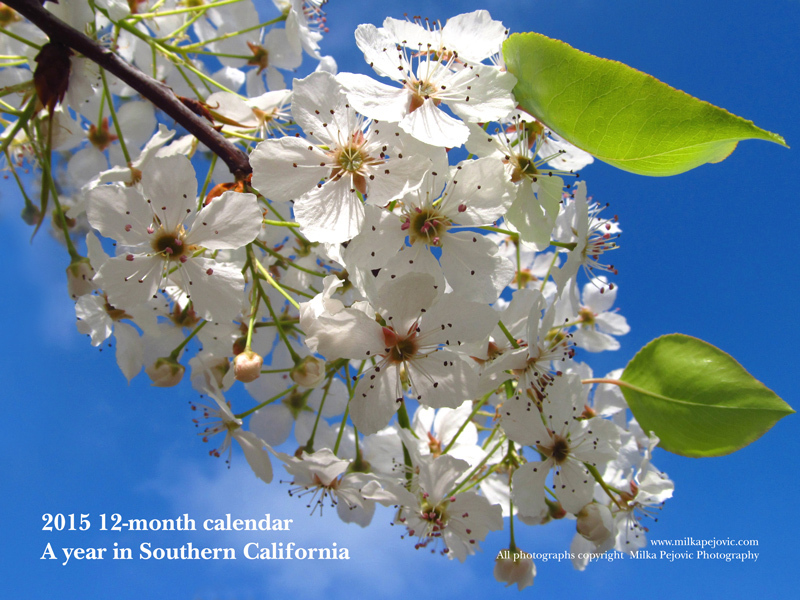 Inland, where it’s warmer and hotter, the sky can be the brightest blue on good days. 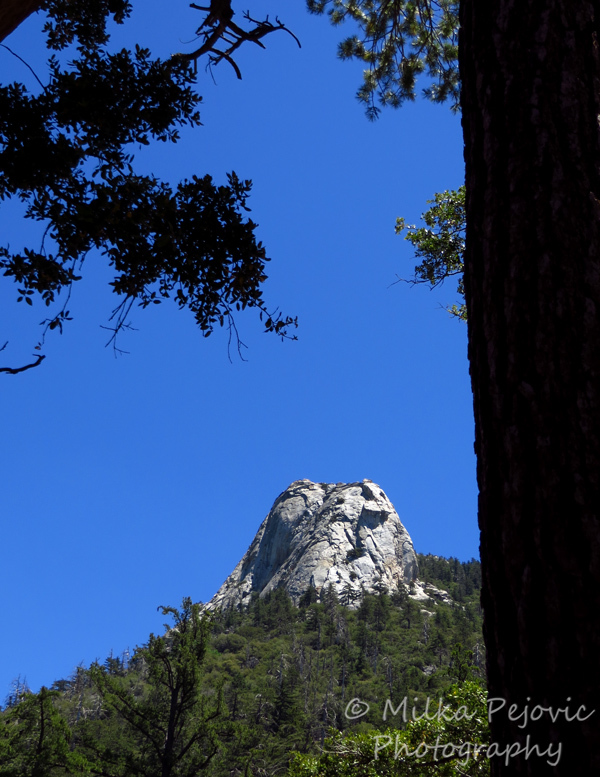 This is a mountain peak I photographed while hiking in Idyllwild this summer, a couple of hours northeast of San Diego. I took this next picture with my cell phone camera. That’s all I had available at the time and I thought the very rare clouds and their reflection in the water presented an opportunity I didn’t want to miss. Spend a few hours in an aquarium and you’ll see a lot of blue. I love taking pictures of sea jellies (aka jelly fish), especially when the tank light keeps changing colors. Here’s a blue jelly fish for you! 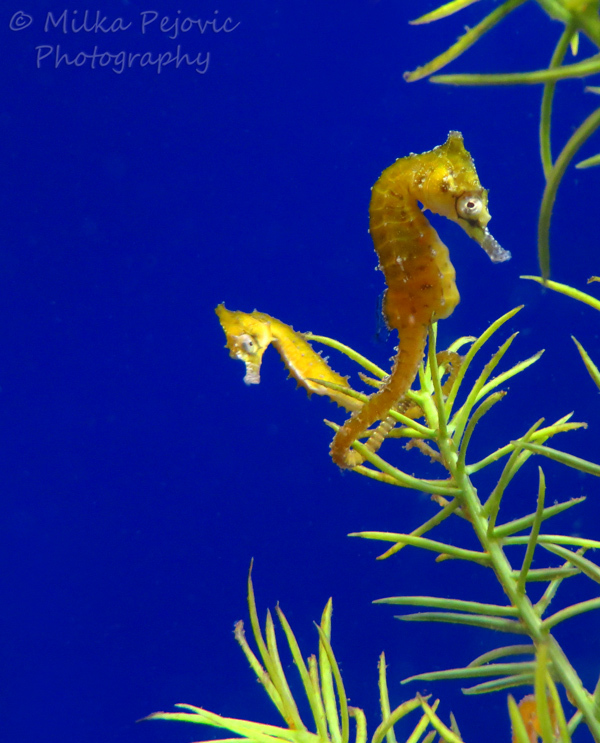 Blue and yellow are complementary colors, so what’s not to like about yellow seahorses in an aquarium with a bright blue background? Finally, this is one of my favorite photos of a duck I took this summer. 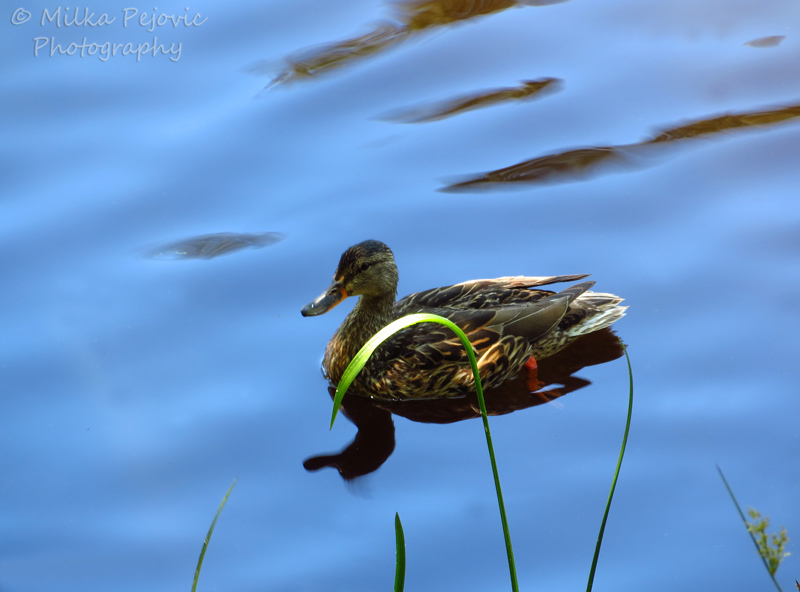 This female mallard duck was swimming in very still water, mostly in the shade. The water almost looks like a sheet of bluish metal. 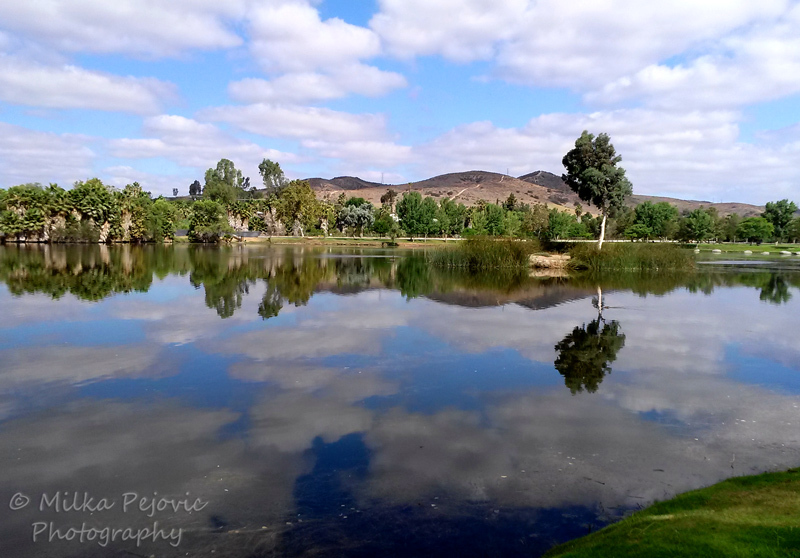 Posted by Milka Pejovic on September 25, 2014 in Animal Photos, Bird photos, California Photos, Cloud photos, Landscape Photos, Sky Photos, Water photos and tagged blue jelly fish, blue sea jelly, blue skies, blue sky, blue sky San Diego, Cee’s Fun Foto Challenge, Cee’s Fun Foto Challenge: the color blue, clouds reflecting in water, female mallard duck swimming, idyllwild california, still water, the color blue, water reflections, yellow seahorse, yellow seahorses. Gorgeous shades of blue you’ve captured. It’s such a calming color. Thank you! I can’t think of another color that is as calming. I love looking at green trees and grass (not much of that here) but I find it more refreshing than soothing. I didn’t expect to do a lot of marine creatures at first, but it makes sense to pick scenes out of the big blue. What stunning blues! 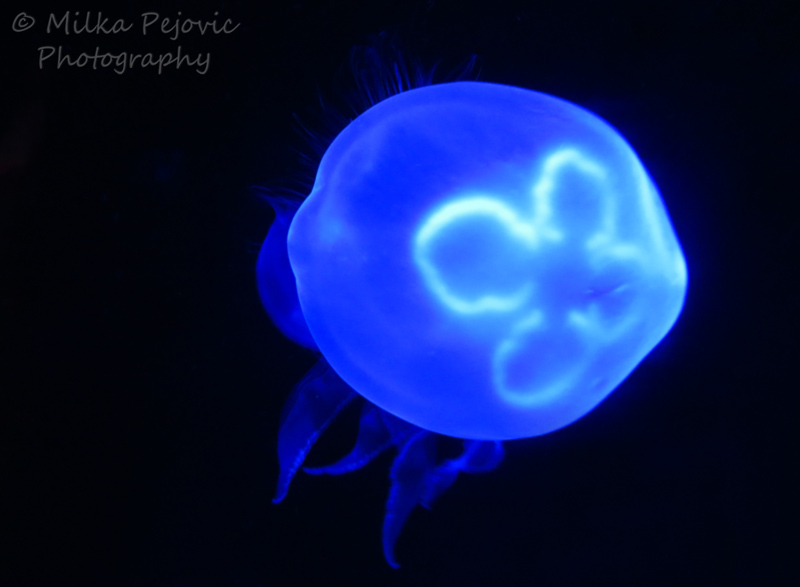 I especially love that “electric” blue jellyfish..phenomenal! I’m sure sea jellies in the ocean don’t look as amazing as they do in aquariums, with all their fancy color lights. But it sure makes for more interesting pictures. Funny how many people say blue is their favorite color isn’t it?! 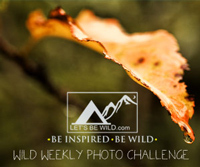 I love the colors in your seahorse shot, but think my fav is the scene from your cellphone. Lovely and bucolic. I think many people like the peace that blue can bring them. Not too many other colors can do that. And after all, who doesn’t like a blue sky?